In the past 3 years, Jacob Laukitis has traveled to over 50 different countries and ridden thousands of kilometers on motorcycles. Why? He’s a digital nomad. A work-from-anywhere travel junkie who spends most of the year on the road. 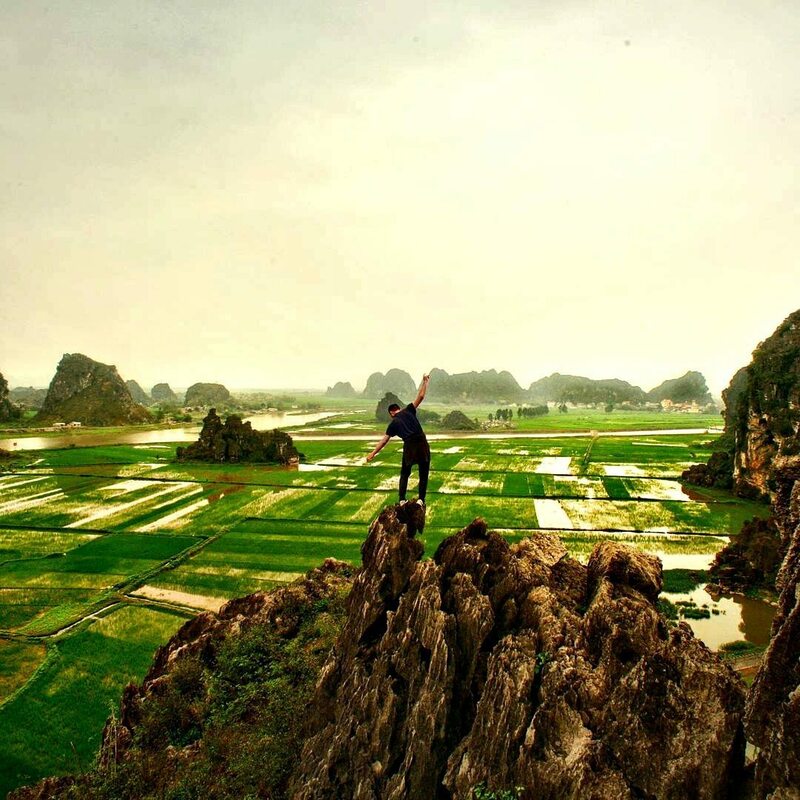 Most recently, his travels took him 3,500 kilometers on an epic Vietnam motorcycle adventure. 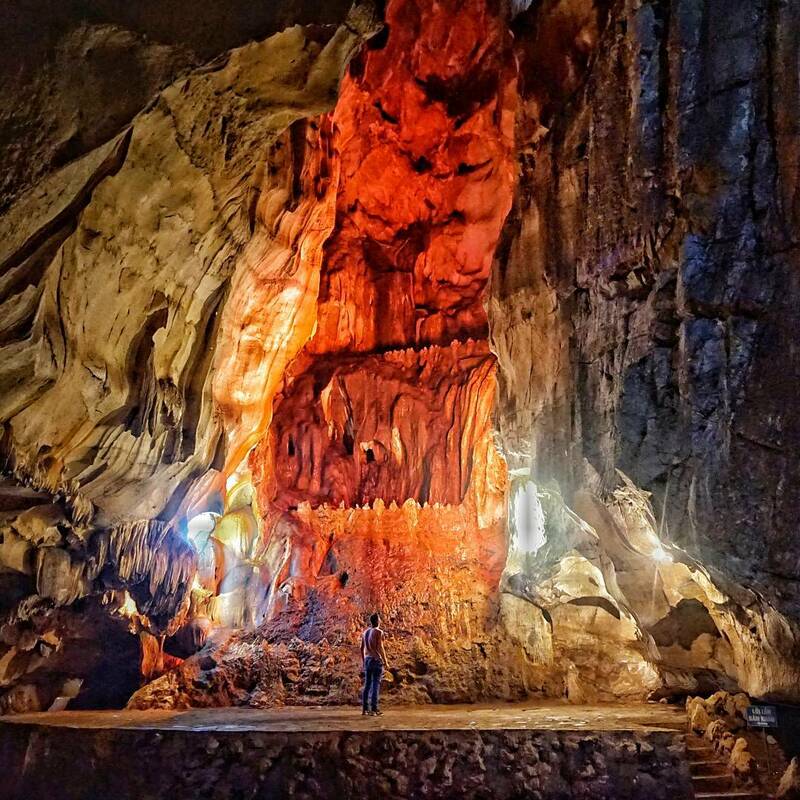 Jacob has made a short 8-part series about the trip, detailing the beauty that is Vietnam, his (many) motorcycle crashes, his dislocated thumb, famous caves, and more. 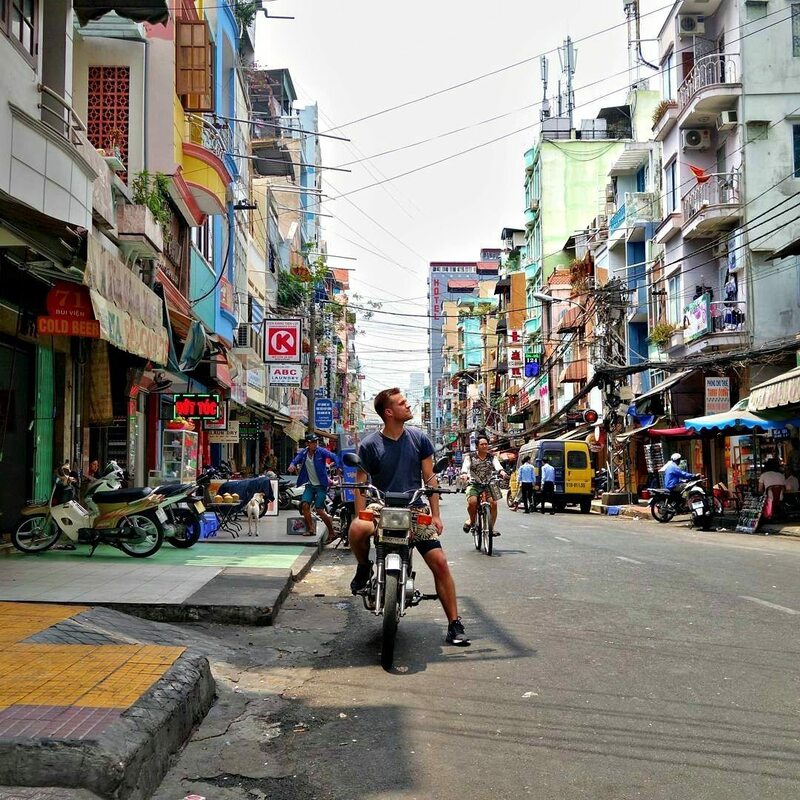 For anyone interested in exploring Vietnam and/or Asia on two wheels. This is worth a look! Jacob: It’s a big country full of nature, culture and really interesting places. What’s more, it’s not as touristy as some of the other southeast Asian countries, which makes it a lot more interesting. 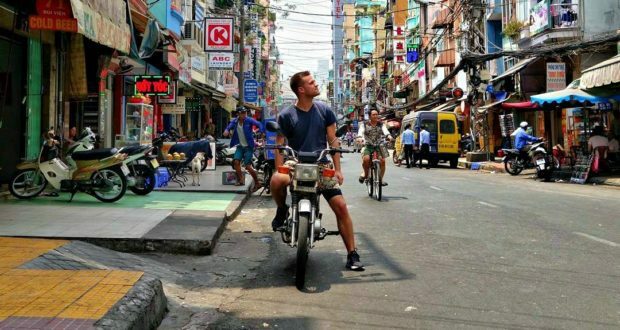 YouMotorcycle: How did you go about shopping for a motorcycle in Vietnam? Jacob: It’s actually really easy, since there are a lot of foreigners doing the same trip. You go to either Hanoi or Ho Chi Minh and there will definitely be people selling them. You can either find them online, or a lot of them will come to various hostels and ask who wants to buy a bike. It’s almost like finding lunch! YouMotorcycle: What did you end up getting? Jacob: An old Vietnamese bike. I don’t even know the model of it. I guess it was made in the 1980s or the 1990s. It was 90 cc, and top speed was 50-55 km/h, which isn’t to say that the speedometer worked. YouMotorcycle: Why opt for an older motorcycle? Jacob: First off, getting a new motorcycle in Vietnam will be much more expensive and difficult. Everyone just buys the first old bike they can get. As long as it’s reliable, it will do the job. I didn’t see any people driving any better bikes than really old scooters or motorbikes that range from 90 to 120 cc. YouMotorcycle: You always seem to make a lot of friends, both locals and tourists, in your travels. Jacob: I always travel alone, because then I’m never in my comfort zone and thus I’m always making friends with new people. It comes sort of naturally. Some you meet randomly on the road, others – at your hostel/guesthouse. You can also meet people doing some cool activities. I met two guys in my video in a dark cave. Literally. 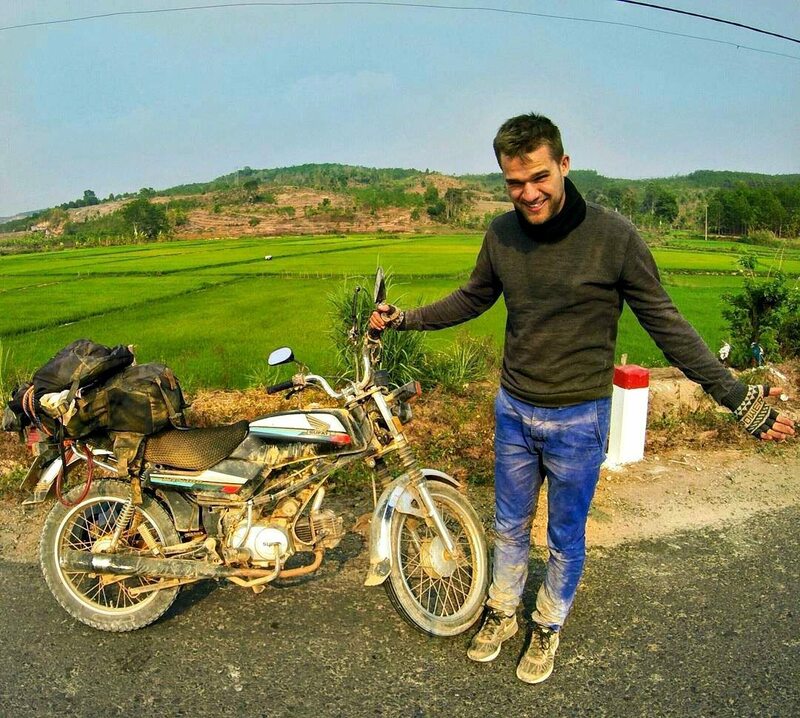 YouMotorcycle: What was getting sick in Vietnam like? Jacob: I rode literally the whole day that day and it was extremely hot. Since I didn’t stop much, I think I got a sunstroke. The sun is just on another level there. It wasn’t too bad. I rested for a full day. I had a fever that night. I drank a lot of water and was good to go the day after that. 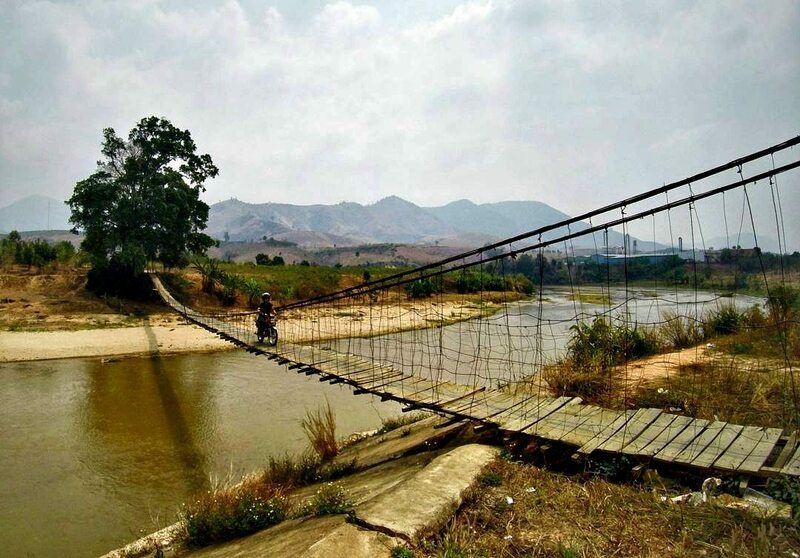 YouMotorcycle: From your whole trip, what would you do differently? Jacob: I’d take a little bit more time to go up North. 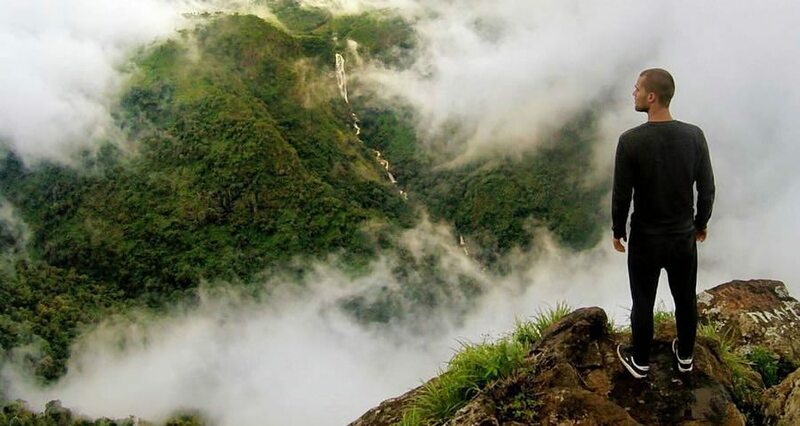 I think the North of Vietnam is the most beautiful part, since it’s the most underdeveloped and extremely mountainous. I only had 23 days so I reached the North and had to turn around. If I had 1 week more, it would have been perfect. YouMotorcycle: Why an 8-part series on the trip? What can we look forward to? Jacob: I recently decided to start making longer videos from my trips, so that I could show people a lot more interesting details or obstacles that I face, so that they’d know what to expect if they were doing the same or a similar trip. I feel like I can make them a lot more educational than my past videos, where people would simply see me driving and jumping around along with nice upbeat music. You can expect to see a lot of stuff, such as: exploring caves, hiking mountains, crashing my bike, eating weird local food, making friends, dislocating my thumb (on the last day of the trip) and a lot of other stuff. For all the rest of the series, be sure to go to Jacob’s YouTube channel and subscribe! Dedicated to the memory of Hung ‘Simon’ Lieu. RIP.